Retirement villages in Gold Coast is a great place for residents to live life independently in a secure and supportive environment. Growing older doesn’t mean that you can’t continue doing the things you love. With Regis, it means that you can live life the way you want to. Ageing-in-place – staying in the same facility for the duration of your stay, care and support levels are increased as needed. Dementia care – targeted services with specialist staff and facilities to support residents from early to advanced stage dementia. Respite care – short term care and support as needed. Palliative care – sensitive support for residents nearing the end of their life. Specialist staff will provide comfort to resident, family and friends. Retirement living in Queensland is what you make of it. 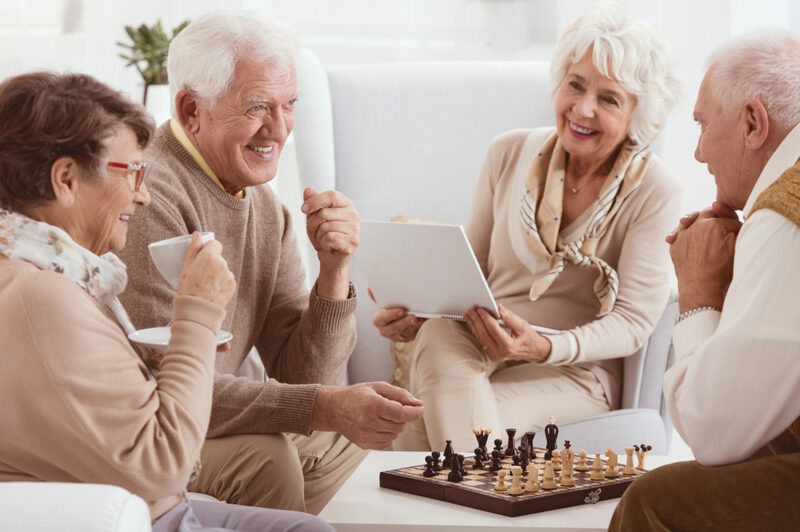 We encourage our residents to embrace life and participate in community events to build new friendships and discover new hobbies. We have 21 locations spread across Queensland. View our full list of retirement villages in Gold Coast and check for eligible funding. Contact us on 1300 998 100 to find out more information about Regis and the services we provide.